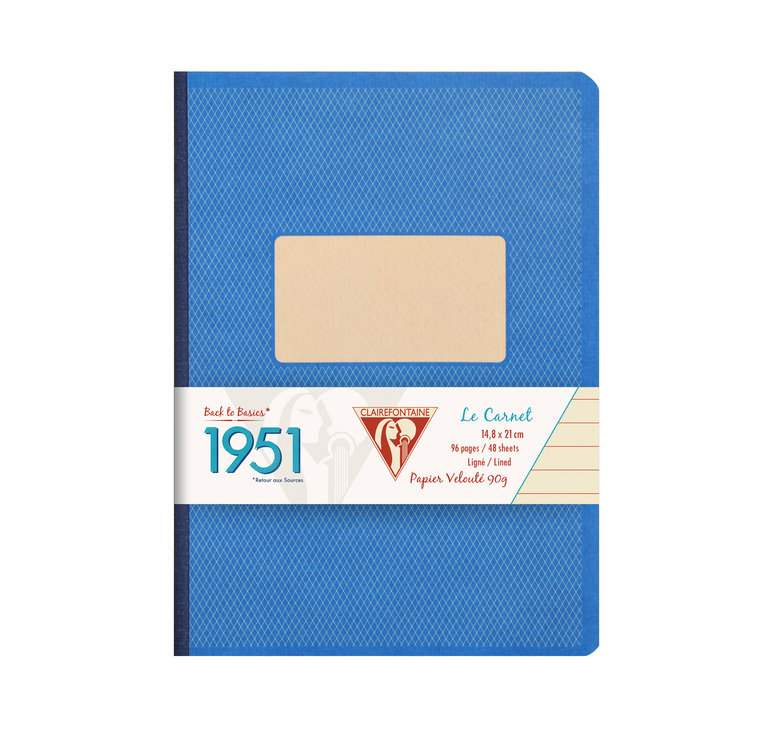 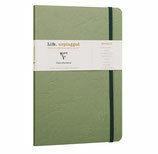 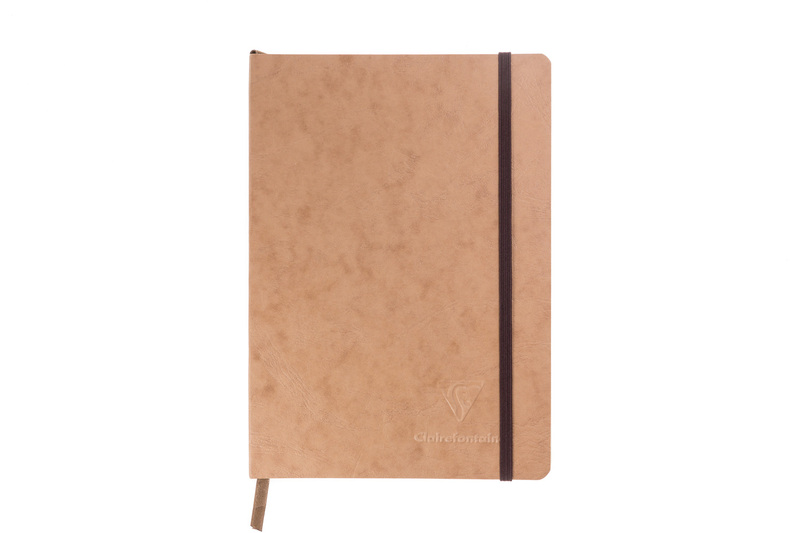 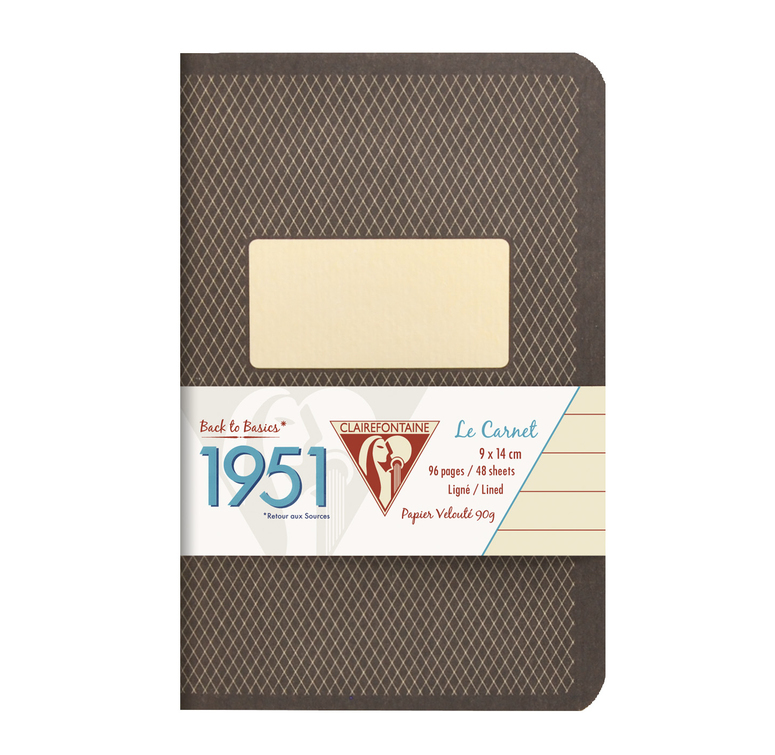 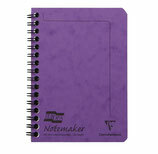 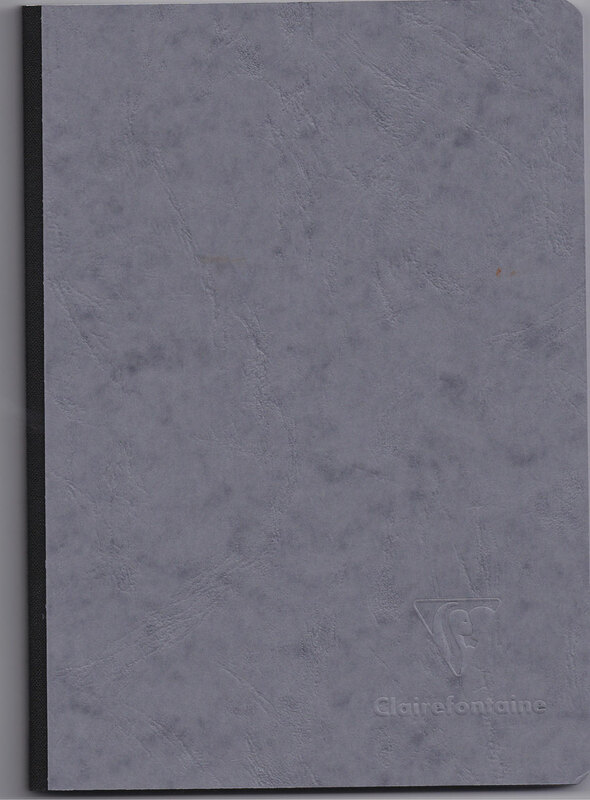 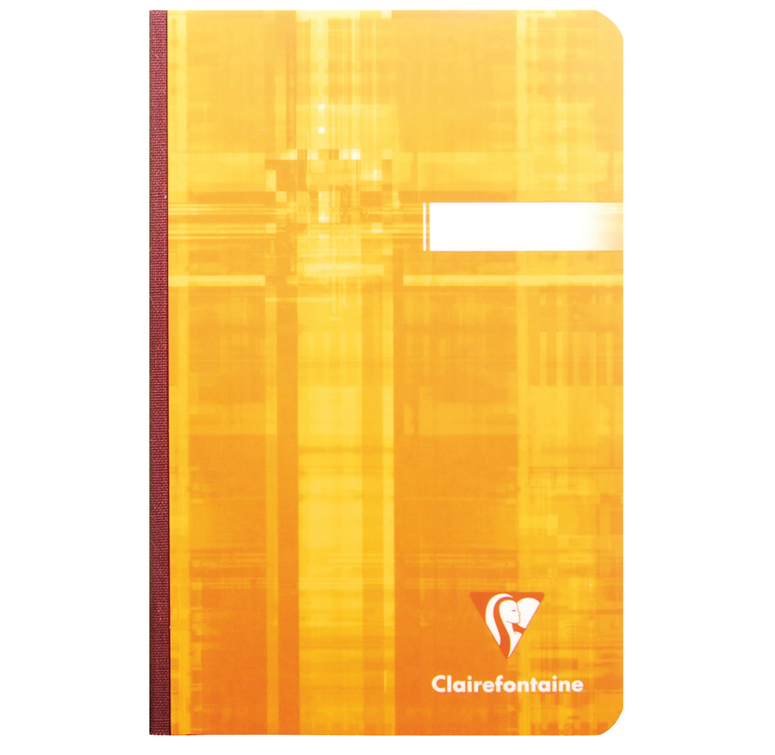 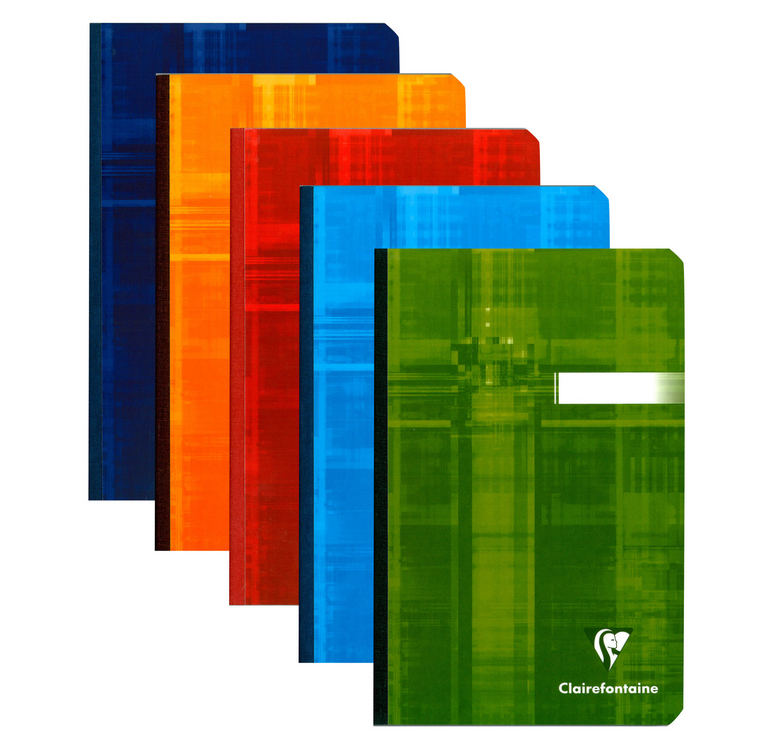 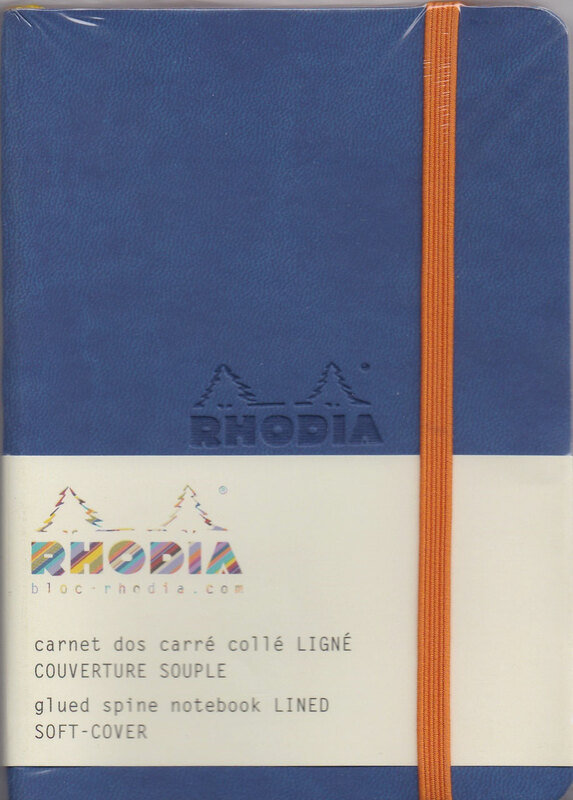 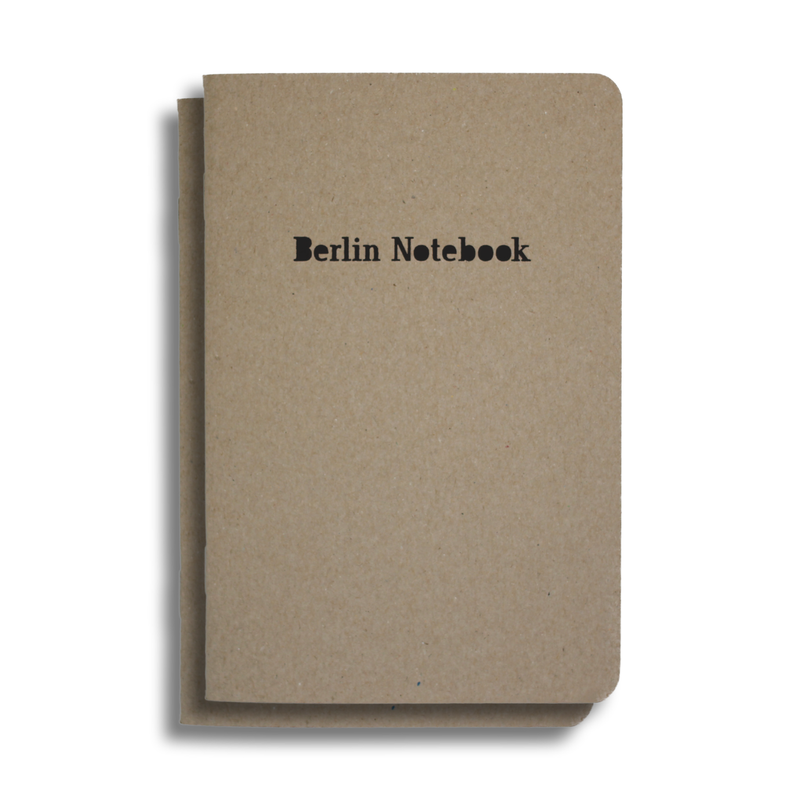 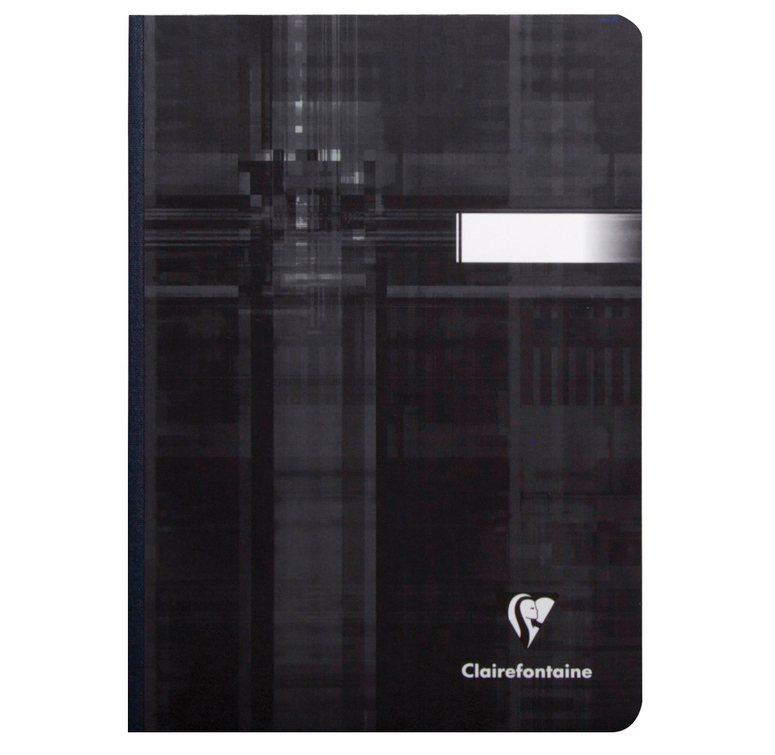 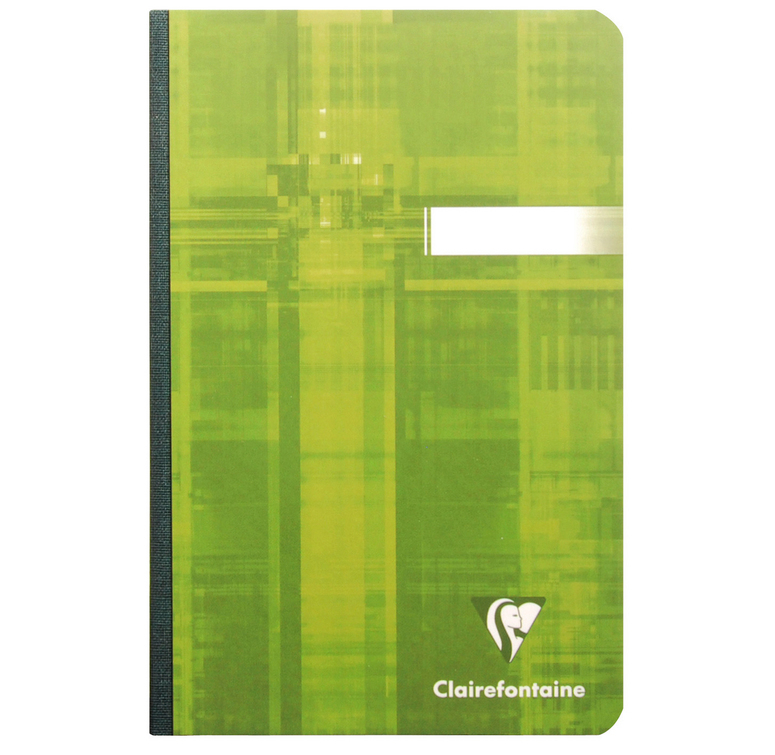 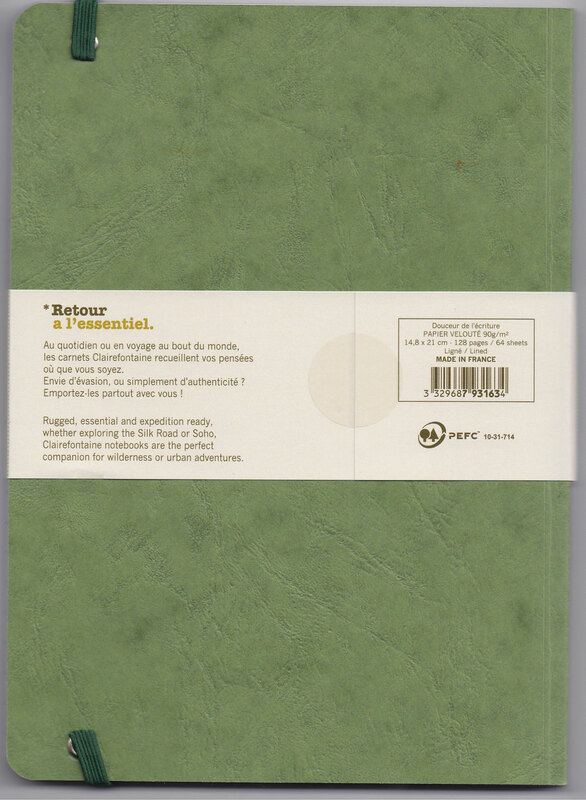 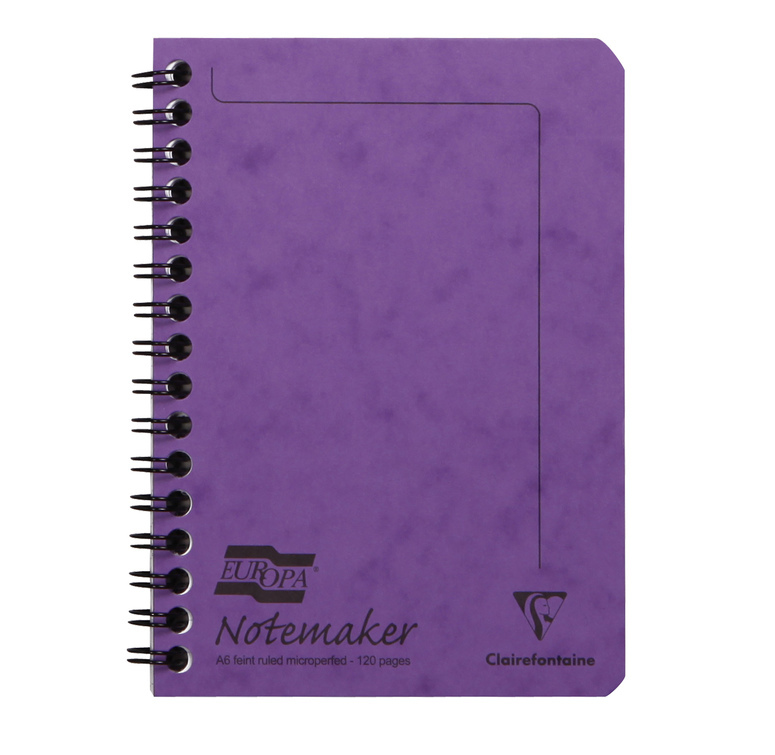 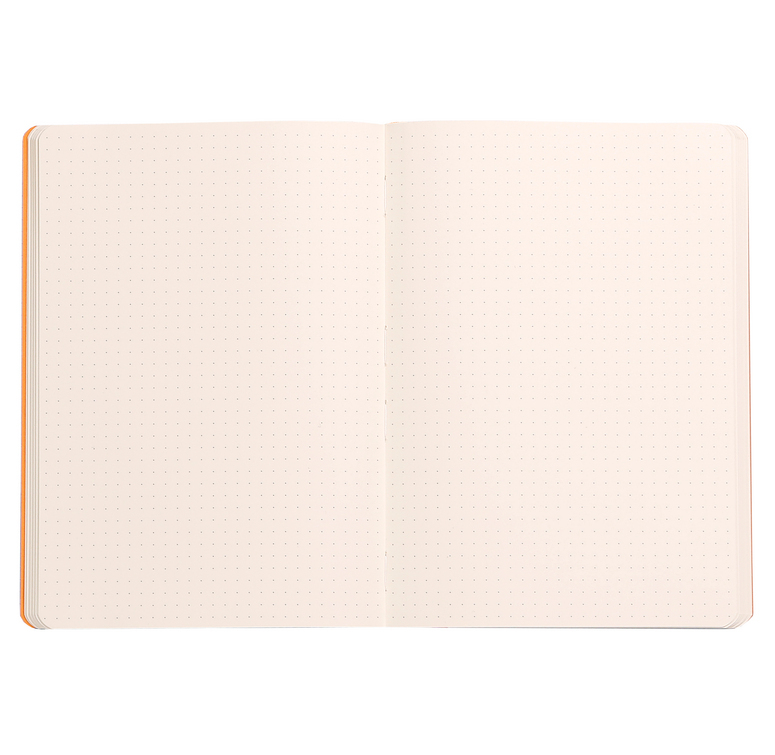 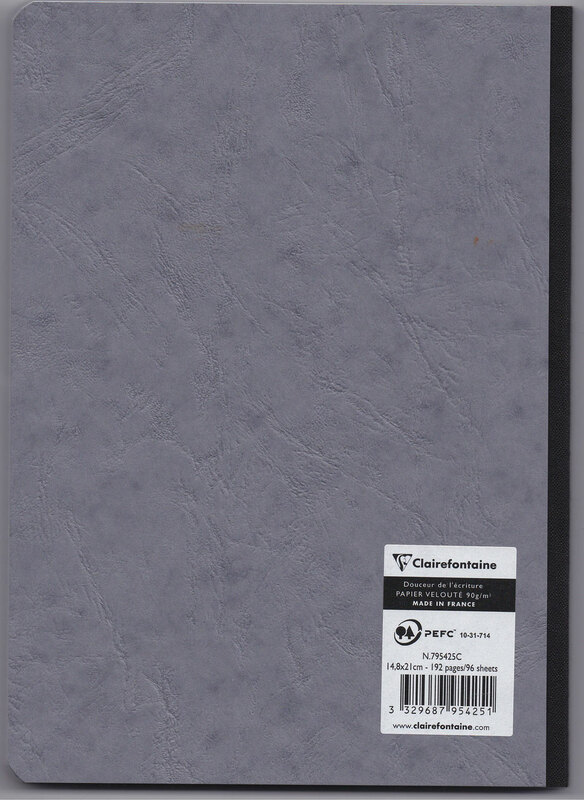 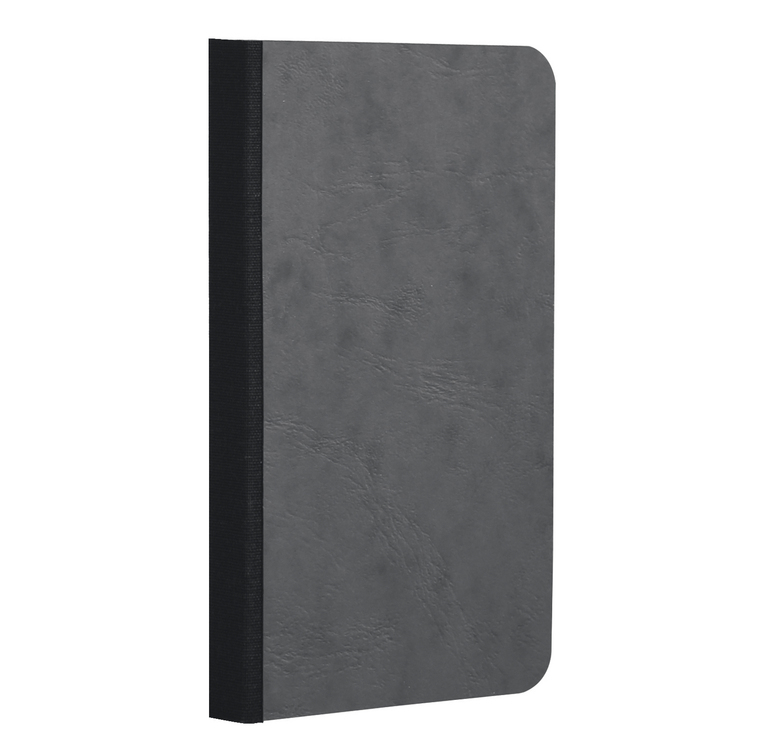 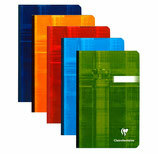 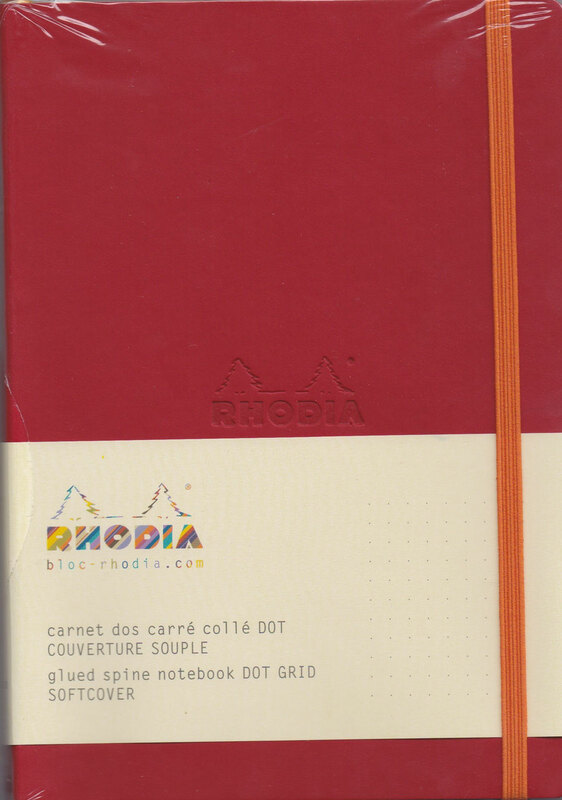 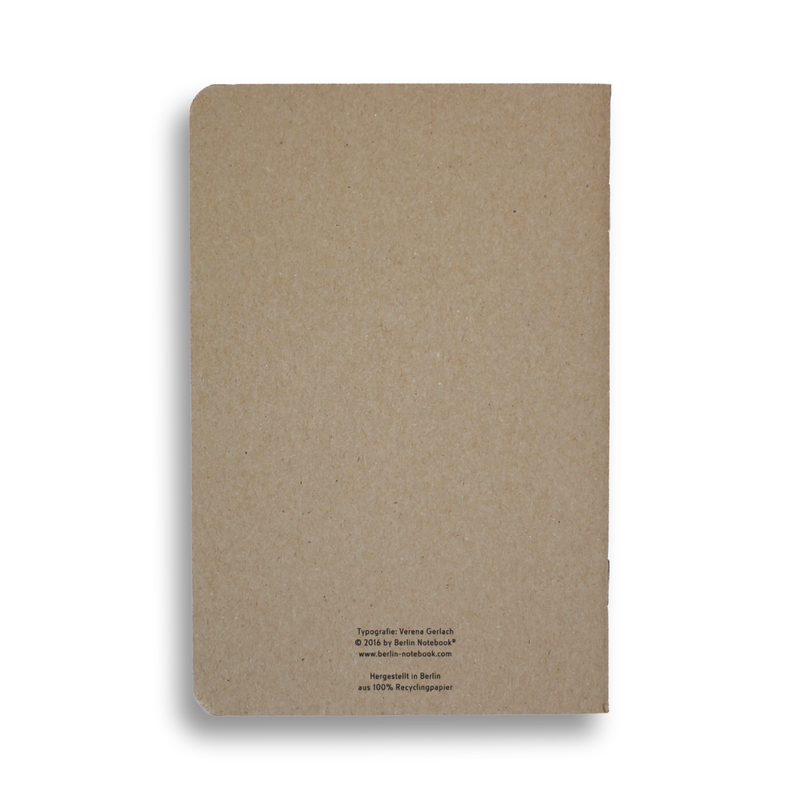 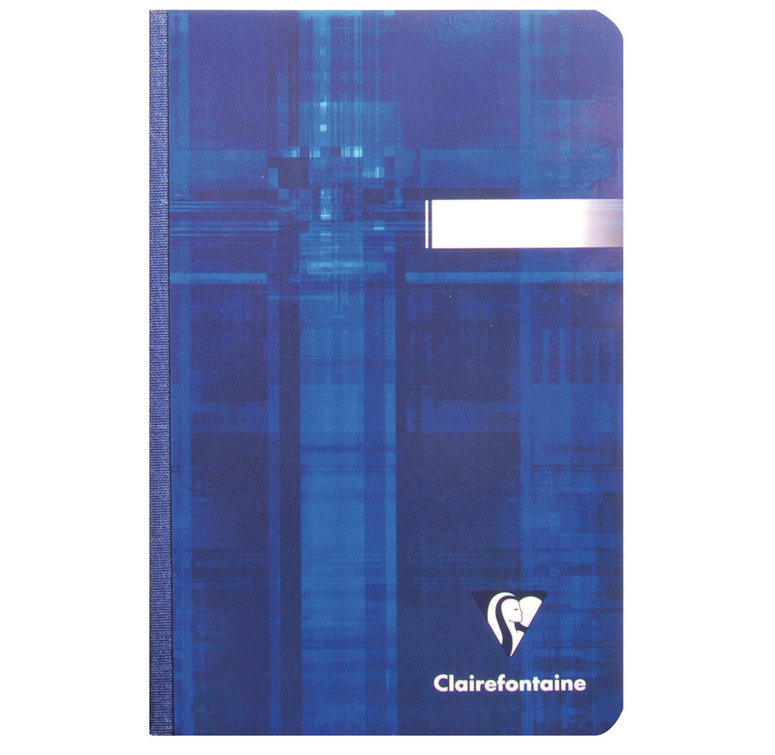 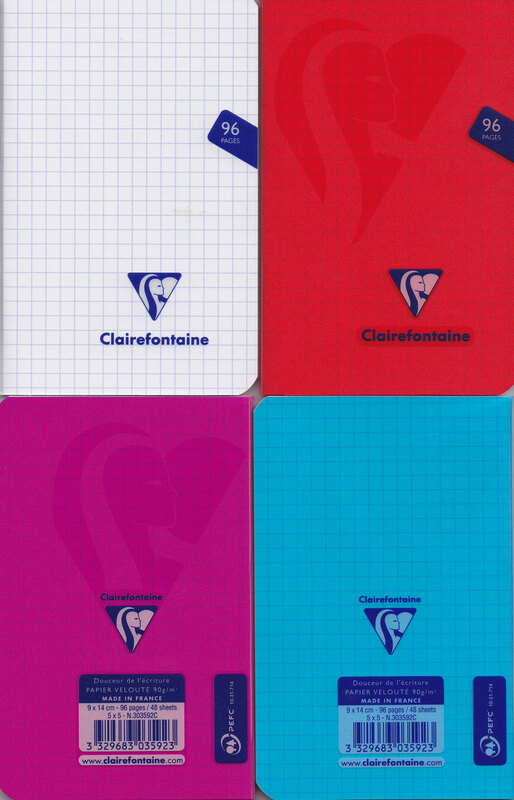 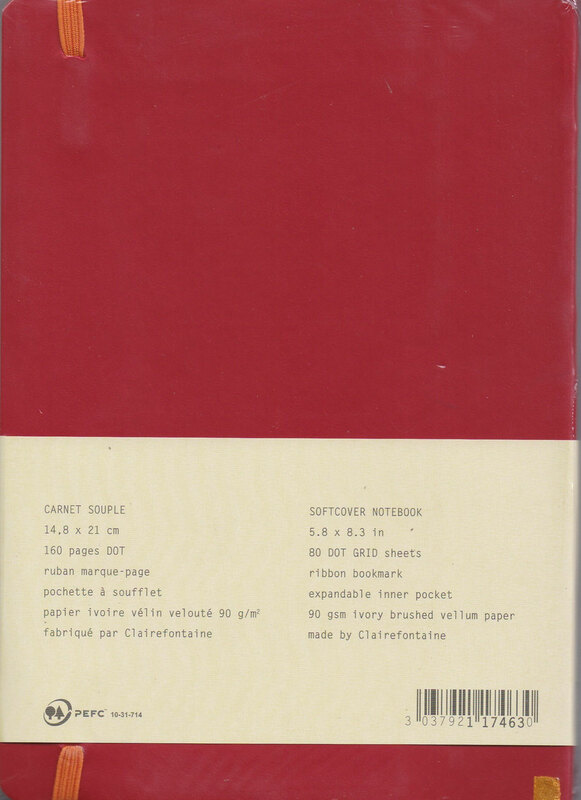 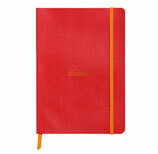 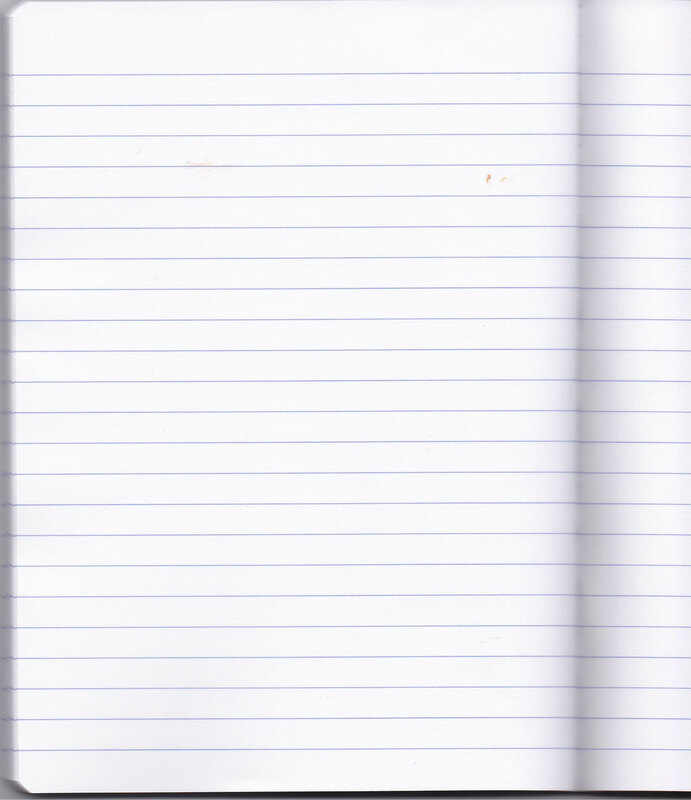 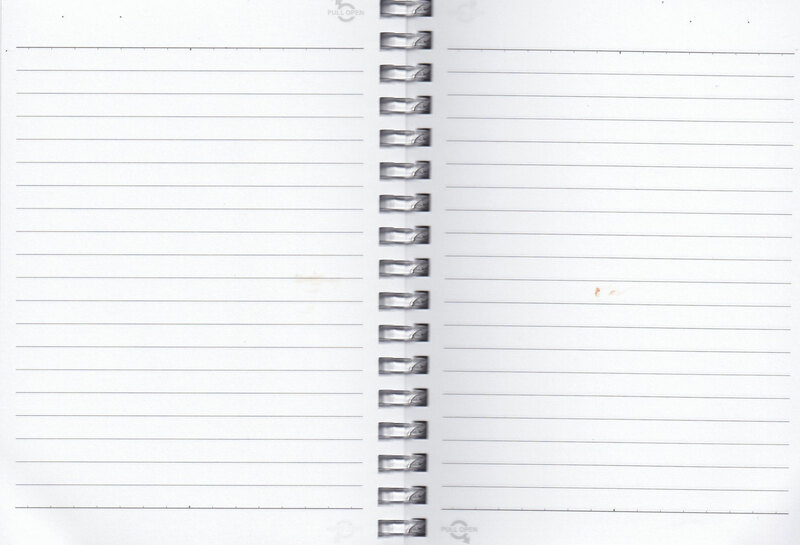 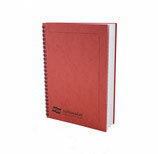 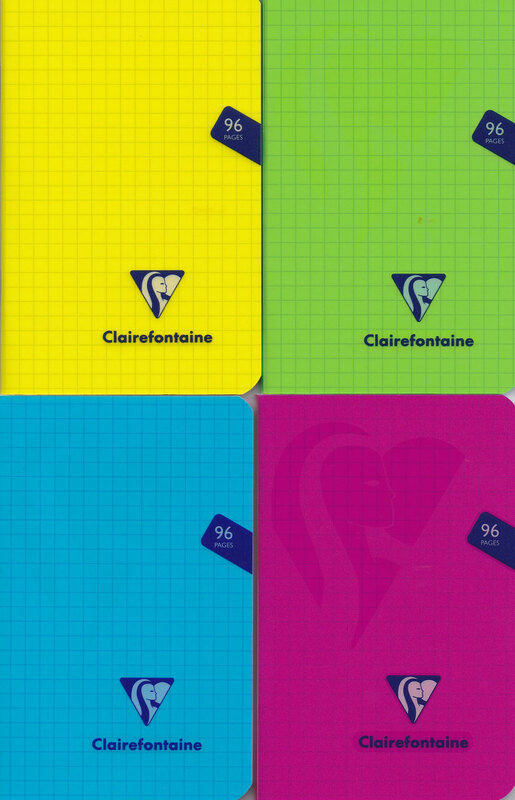 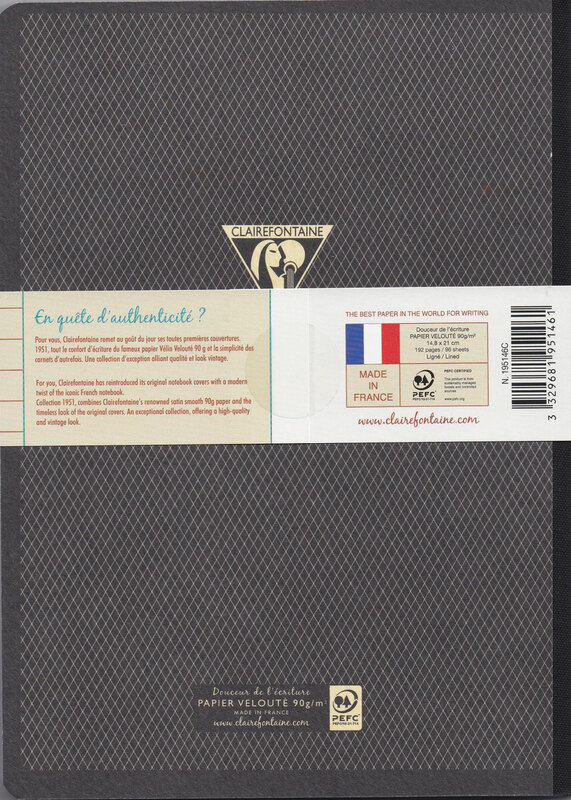 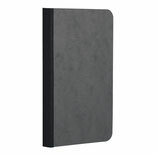 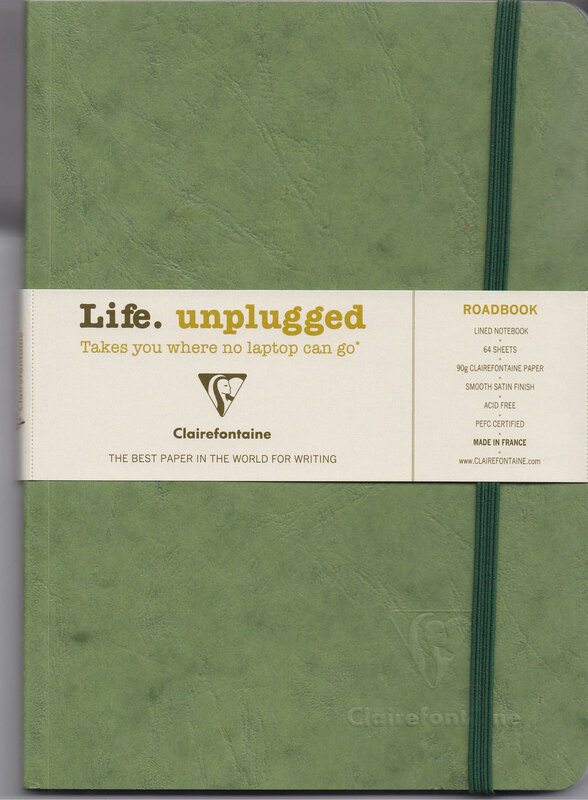 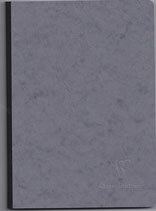 Wirebound Notebook by Clairefontaine. 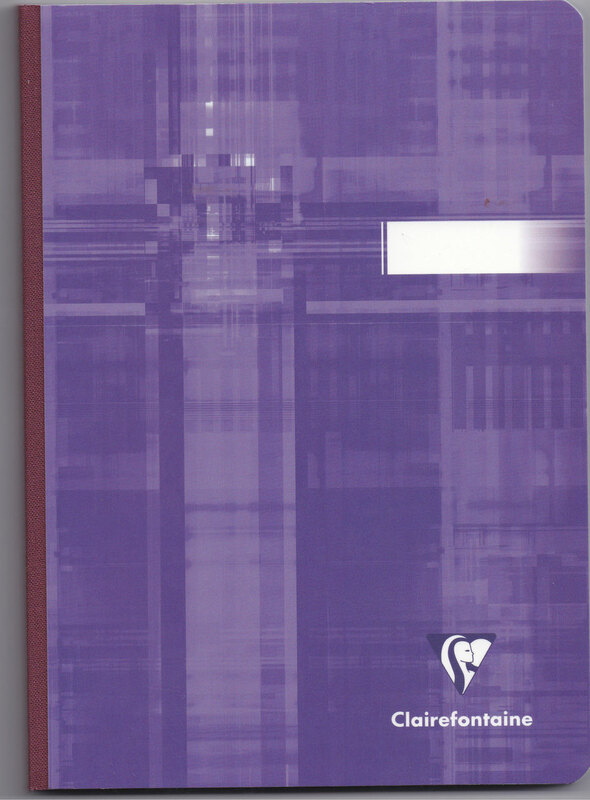 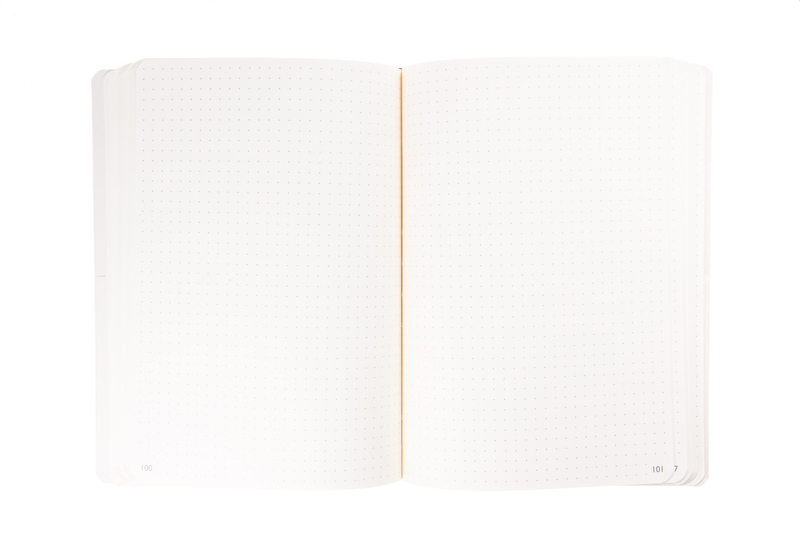 120 Pages of A5 lined microperforated pages. 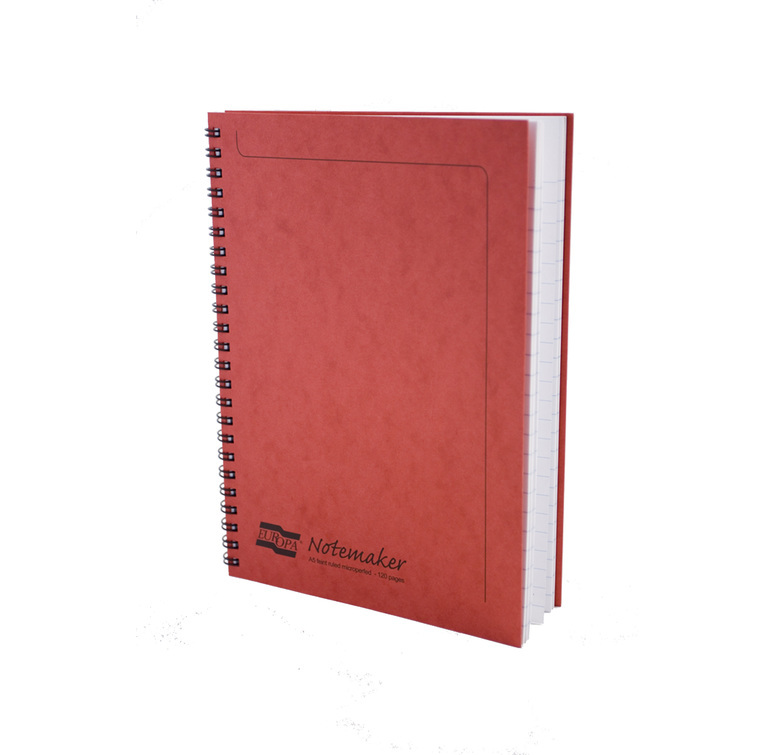 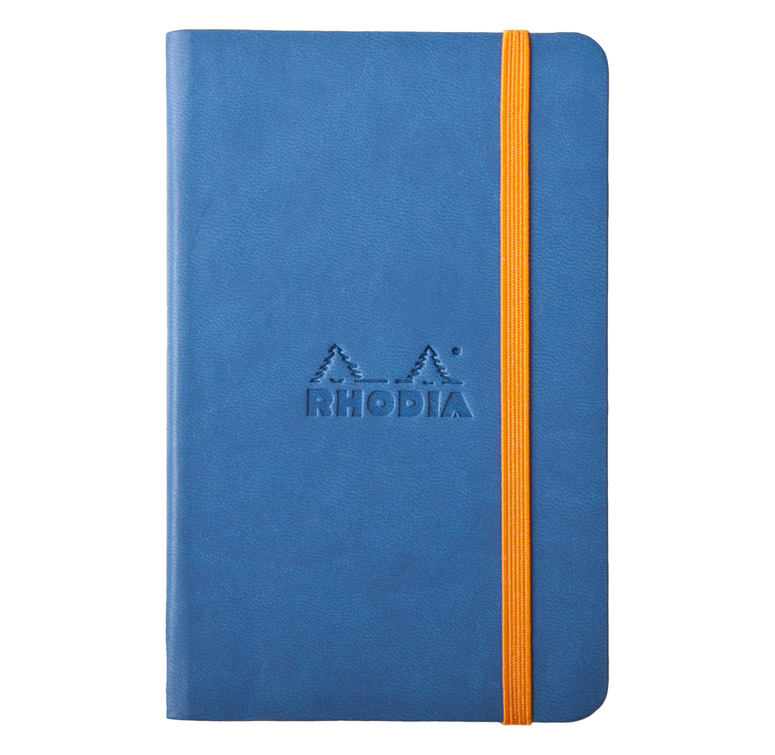 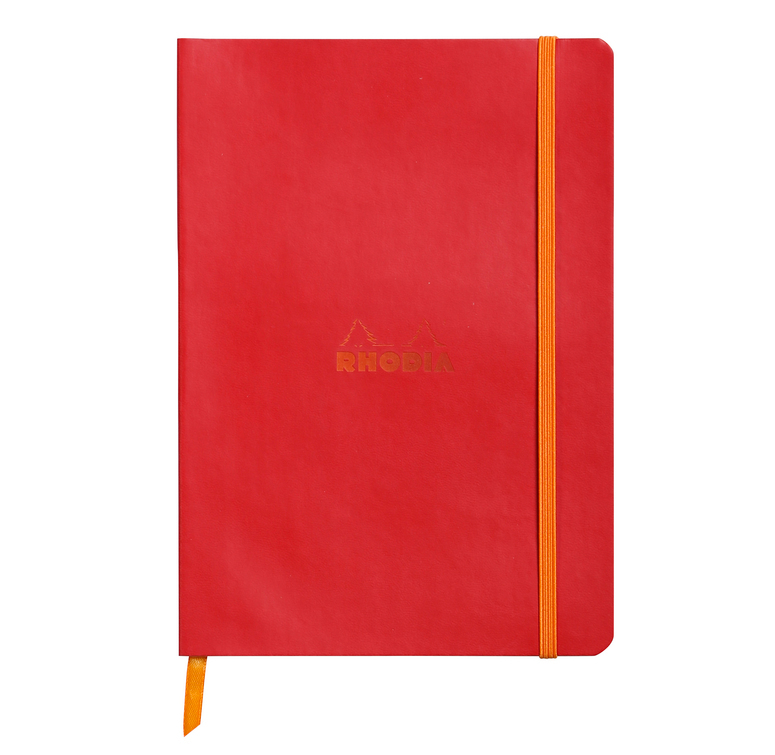 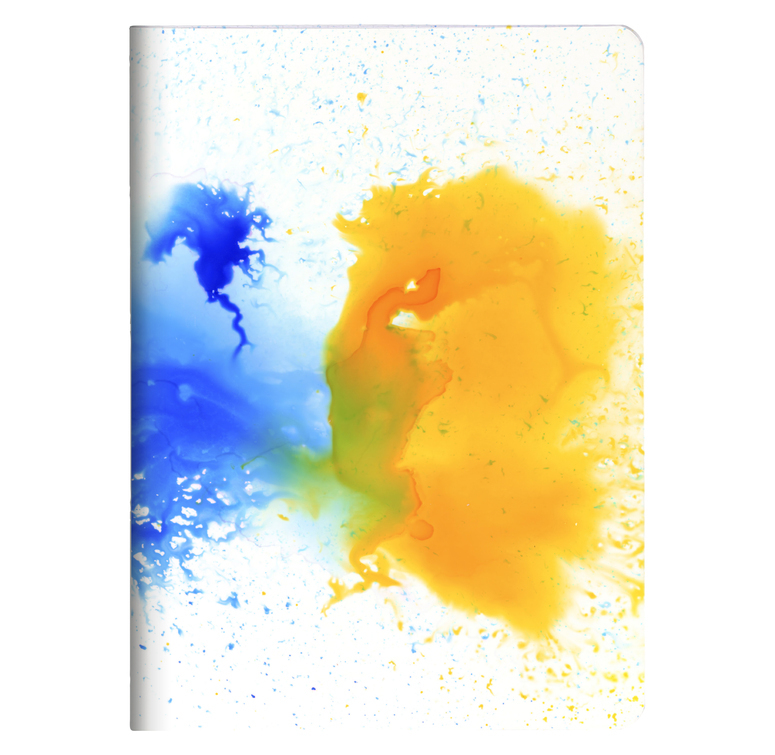 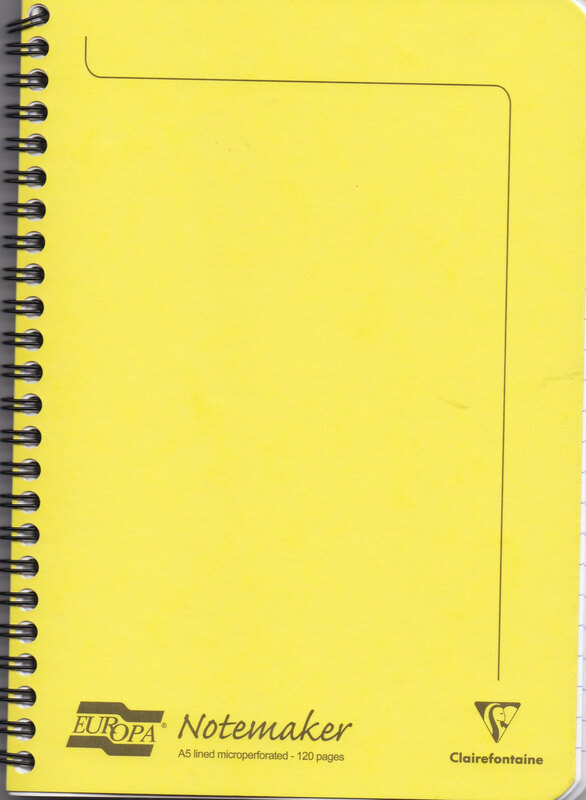 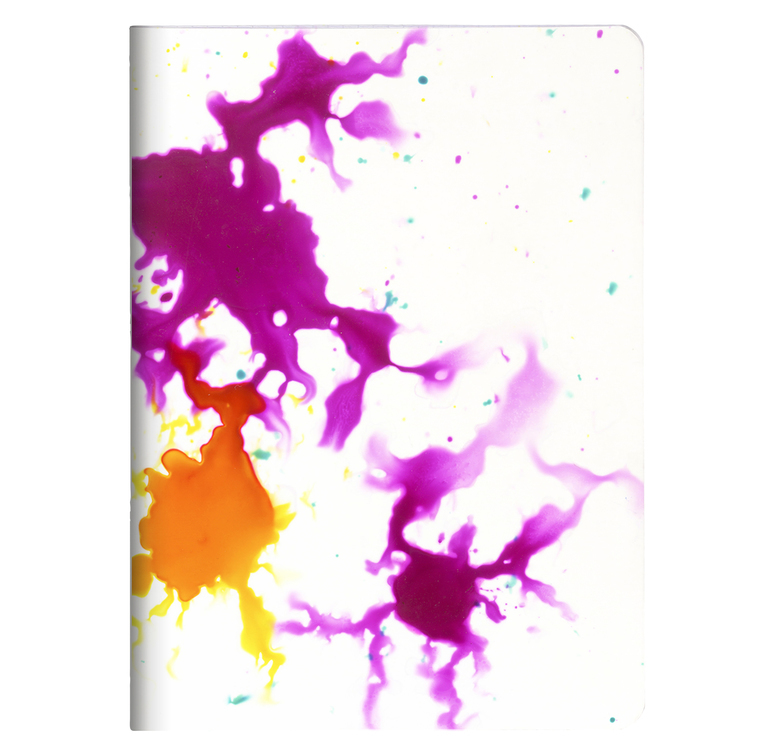 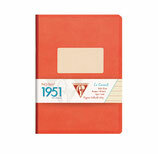 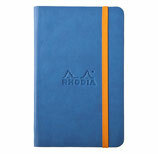 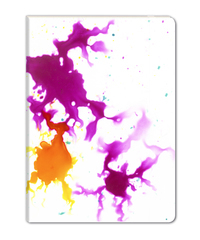 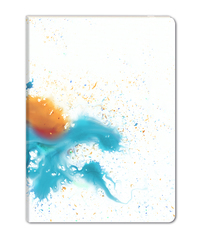 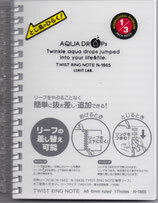 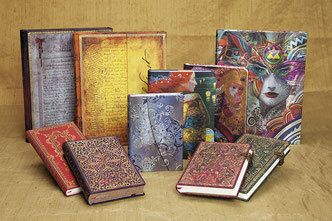 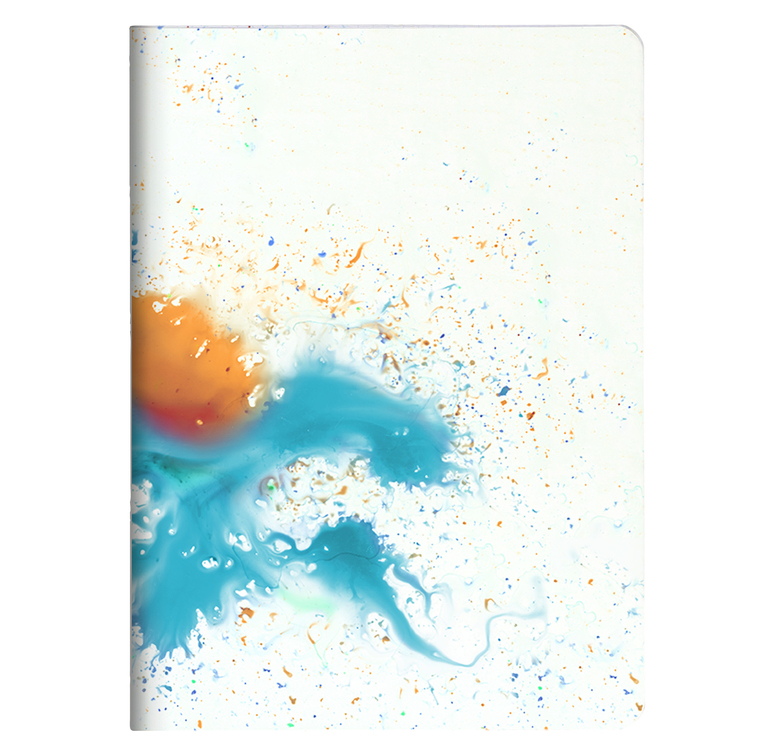 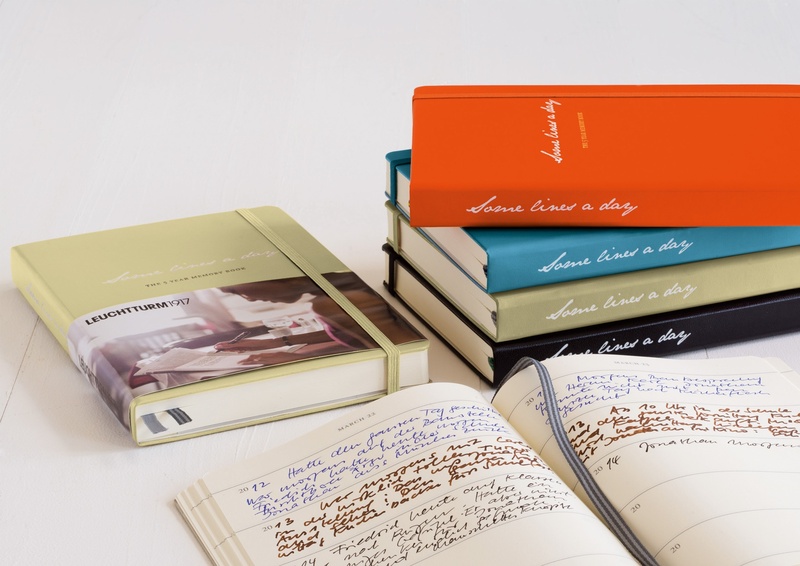 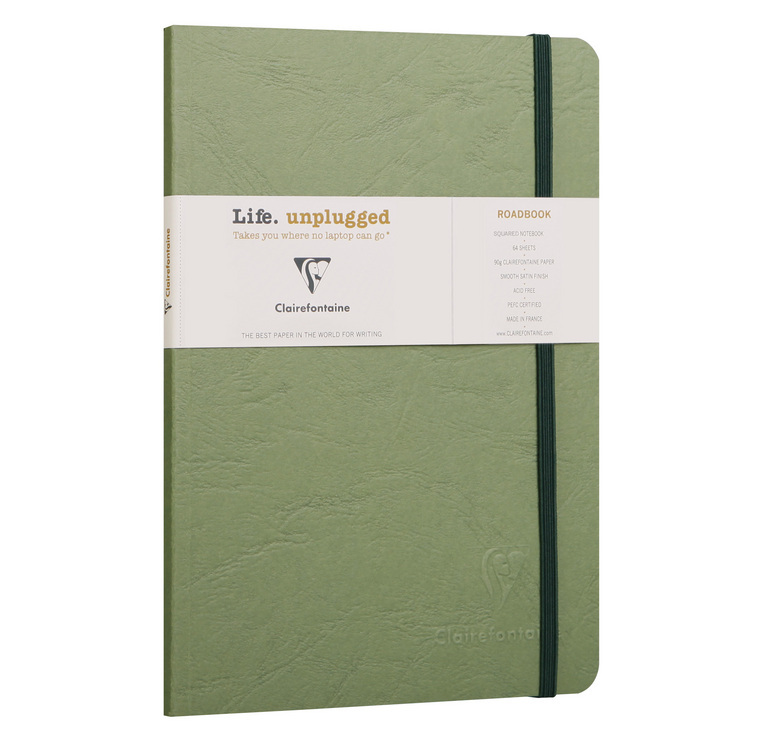 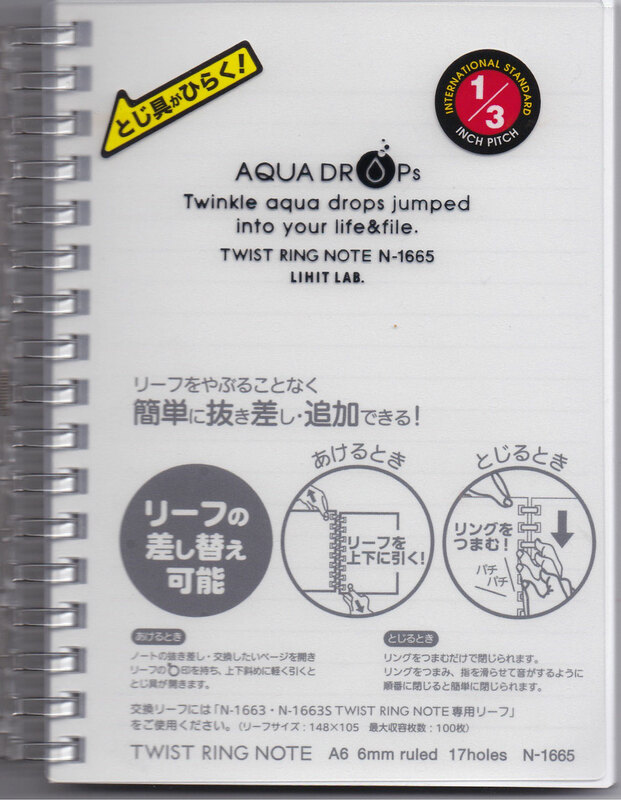 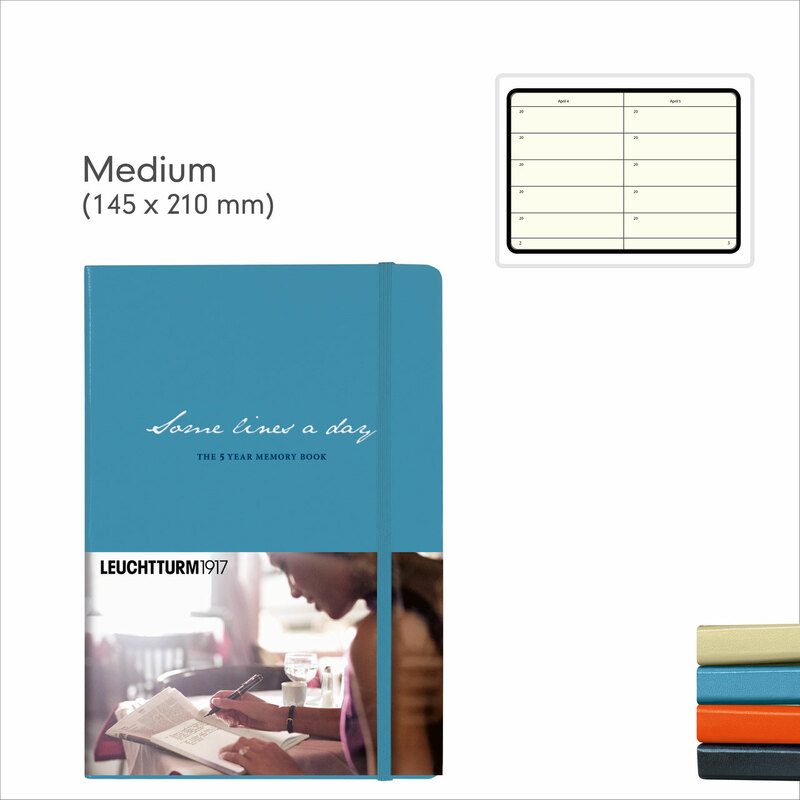 A5 Hardcover Notebook, 240 pages. 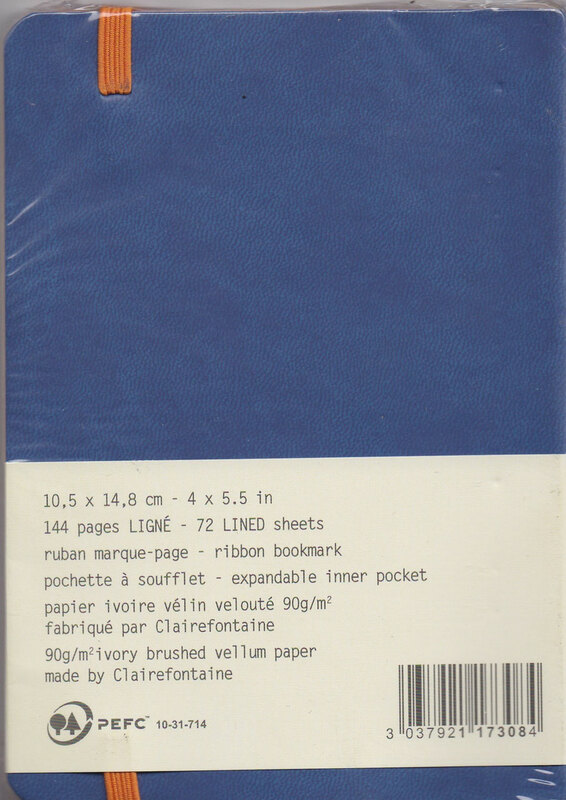 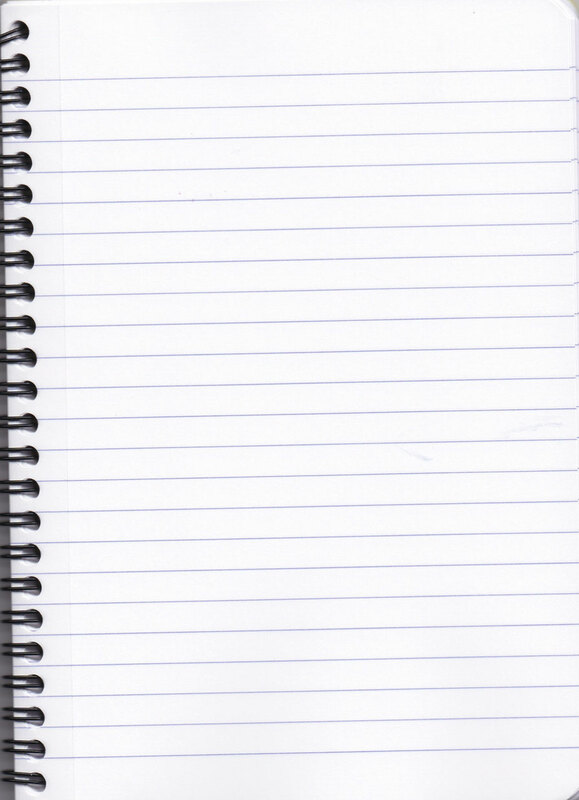 Blanc paper. 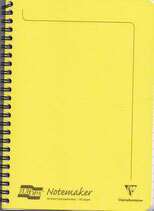 Expendable pocket, page marker and elastic closour with metal storm trooper.